Creating quality content is the key to developing a page with strong search engine optimization, or SEO. In order to do this, a website must provide useful information that people will look for. It should be provided in such a way that it utilizes keywords users will search for when they want to find this information. It’s important to find a balance between specific keywords that will differentiate your content from others’ and general ones that will be used by the target audience. 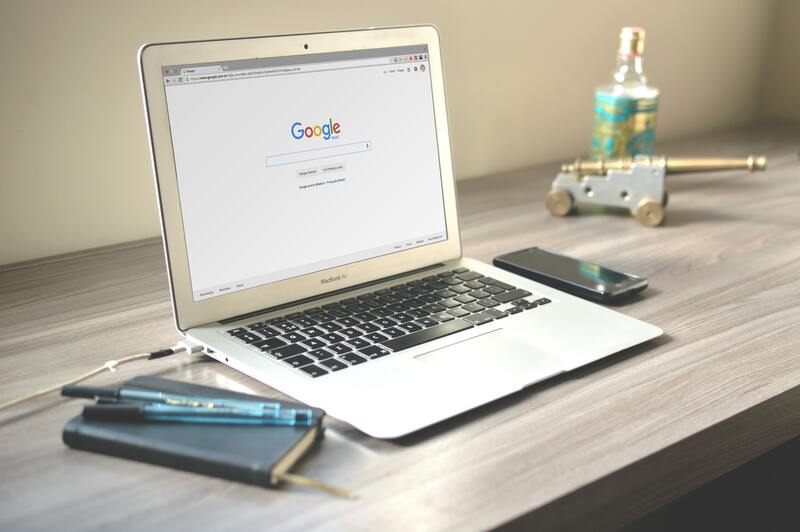 Although these generic guidelines to SEO seem fairly straightforward, it can be difficult to find a good balance between overly generic and overly specific keywords. For example, a phrase like “web development” is far too broad to rely on for SEO because of the vast amount of content being generated with this term. On the other hand, something like “web development search engine optimization flux” is useless because it’s not a likely term for someone to search for. Content creators often get too caught up in including SEO buzzwords in their writing, making it unnatural and inconvenient for people to read. Although this may make your website show up closer to the top of search results, it will not engage your readers and keep them interested in your content. In writing your content for readers, you should naturally be using SEO-friendly terms as long as you’re staying on topic. Another key point to remember is to minimize the amount of excessively specialized vocabulary. Oftentimes, your readers will be less informed on a topic than you, and your job is to teach them rather than overwhelm them with terms, even if these terms may be better for SEO. Writing with your readers in mind will make sure that your content is interesting to them, and will more likely create lasting engagement. Here’s a real-life example of using phrases that are more reader-friendly. Many different types of organizations rely on fundraising to meet their goals, and refer to it as anything from “philanthropy” to “advancement”. These do not necessarily convey the same message to all readers. Organizations that use terms such as “make a gift” or “give” make it easier for their potential donors to find websites where these donations can be made. Although using long key terms like “web development search engine optimization flux” is far from ideal for SEO, you may still be getting traffic to your site from highly specific search terms. It’s likely that more general phrases will generate the majority of traffic to your site; but when all the specific terms used are added up, they also create a significant impact on how much your site is being visited. Furthermore, users who search for something so specific are more likely to know what exactly they are looking for, and spend more time reading your content once they have located it. These niche phrases must also be relevant to the content on the site. Placing well in search results is only half of the battle of good SEO. The term needs to be one that people regularly search for, and your page needs to provide quality information relating to the term. Because of this, it simply isn’t enough to rank highly on a certain search term. In creating content for a website, it’s incredibly important to remember that your ultimate audience is your reader, not the robot who parses your content for SEO terms. This will ensure more long-term engagement with your readers, and generate meaningful results.